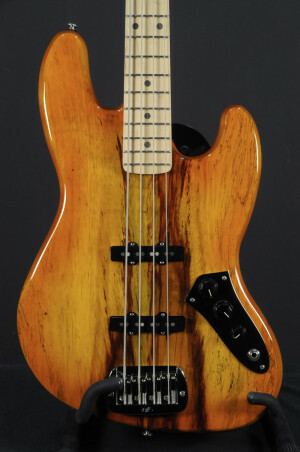 What could be cooler than a 70's Fender Jazz Bass? 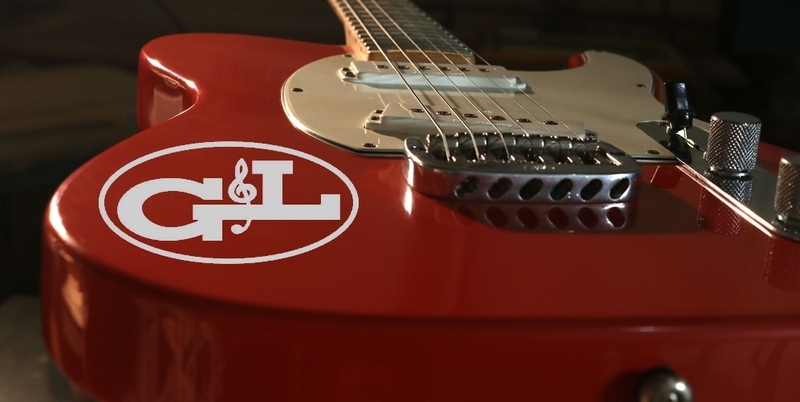 How about a brand new, G&L JB? 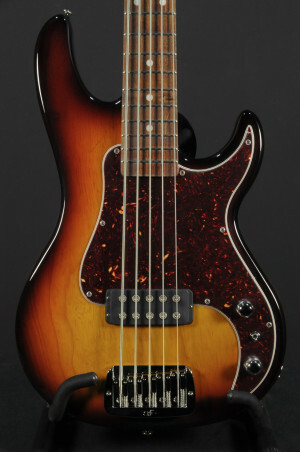 This is so cool, a maple neck with a black, block markers, sunburst finish, two G&L JB Alinico 5 single coil pickups. The neck is hard rock maple, the body is alder, it is 1 1/2'' at the nut. If you like seventies funk, you'll be over the moon for this. The Brothers Johnson wish they had this bass. I've dealt vintage guitars for many years and this is better than any 70's vintage Jazz Bass I ever had. 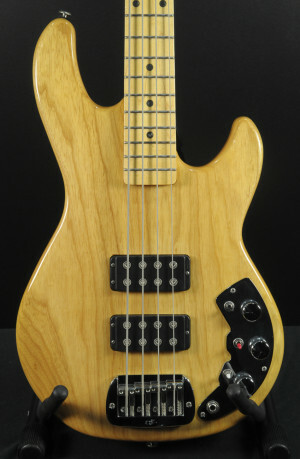 I don't want offend any owners of 70's Fender's, I LOVE them, but this is lighter, and honestly, better made. Hey, don't take my word for it. Try it, you'll love it. Comes with hard case. Featuring black Block Inlay and Neck Binding. Upgraded with a Satin Light Tint neck finish, and an amazingly lightweight, resonant body made from Empress wood! Upgraded with a Satin Vintage Tint neck finish, and an amazingly lightweight, resonant body made from Empress.